A team of engineers & researchers who have built global-scale infrastructure at Google, Apple, Amazon & Microsoft. 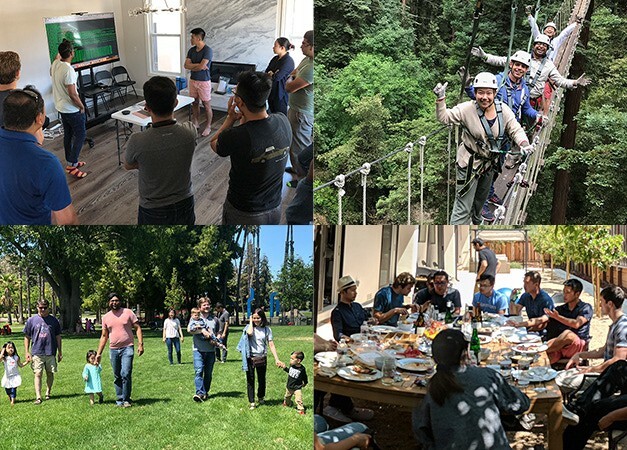 As the newest “node” on the Harmony team, I’m humbled to be working alongside some of the strongest technologists in the world. 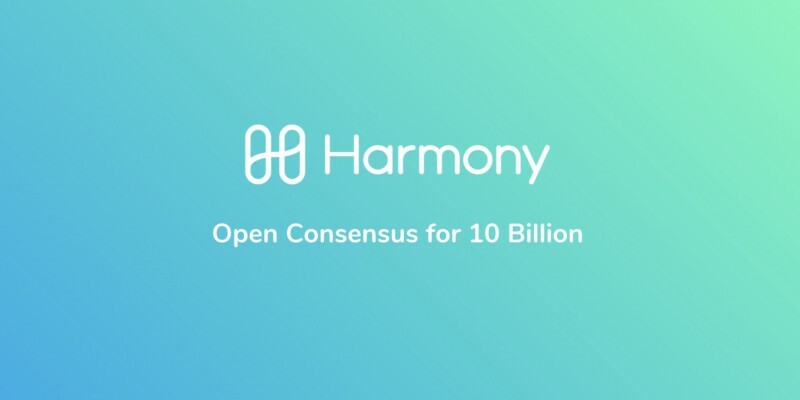 The Harmony team is dedicated to building a decentralized protocol that can be used by 1 billion+ people, and eventually 10 billion people. The team is working to put the best research on the consensus, networking, and systems layer into production. Having built global-scale products at companies including Google, Facebook, Amazon, and Microsoft, our team is excited to create an open consensus protocol that will positively impact people worldwide. After raising a $18M round earlier this year, Harmony is recruiting Rust/Go language enthusiasts, protocol researchers and database hackers. Apply at harmony.one/careers! Refer your friends to work with us to earn $15,000 bonus. Founded a company whose product reached customers in 70 countries. Became a champion at the USA Computing Olympiad Open. Holds patents on optimizing large-scale datacenter networks. Stephen Tse 谢镇滔 has been obsessed with protocols and compilers since high school. He reverse-engineered ICQ and X11 protocols, coded in OCaml for more than 15 years , and graduated with a doctoral degree in security protocols and compiler verification from the University of Pennsylvania. Stephen was a researcher at Microsoft Research, a senior infrastructure engineer at Google, and a principal engineer for search ranking at Apple. 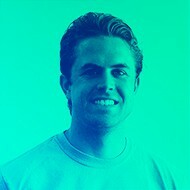 He founded the mobile search Spotsetter with institutional venture capital; Apple later acquired the startup. Nicolas Burtey founded a VR video startup in 2012 that grew to 40 people and raised $10m. Orah served the needs of thousands of professional content creators in 70 countries by selling GPU-driven live stitching software and 360° cameras. Alok Kothari worked on deep learning models for natural language understanding at Apple’s Siri. He conducted research in natural language processing, information retrieval machine learning and published at top conferences like SIGIR, ICWSM and EMNLP. His research paper won the best dataset award at ICWSM 2013. Alok’s book “Game Changers” chronicles successful entrepreneurs from his alma mater IIT Kharagpur in India. He also co-founded the entrepreneurship cell there, which has produced 60 student startups. Alok obtained his master’s degree in artificial intelligence and language technologies from Carnegie Mellon University. 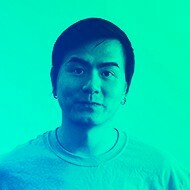 Rongjian Lan was a search infrastructure engineer for Play Store at Google. He published over 10 academic papers on spatio-temporal querying and map-based visualization. Rongjian started researching on decentralized protocols since early 2017. Rongjian is the co-chair of ABC Blockchain Foundation, with more than 100 engineers from Google, Facebook, LinkedIn as members. He was a doctoral candidate of computer science at the University of Maryland College Park and obtained his bachelor’s degree from the University of Science and Technology Beijing. Minh Doan worked on Google’s Assistant, Play and Plus for 5 years. 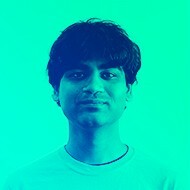 He was a former champion at USA Computing Olympiad Open and many other Informatics Olympiads. Minh holds the patent for “Publisher Click-Ring Fraud Detector” at Google. Minh was a doctoral candidate in algorithms and distributed systems at the University of California, Irvine. He has a master’s degree in computer science and applied mathematics from Moscow State University. His research paper, “An effective ant-based algorithm for the degree-constrained minimum spanning tree problem”, published at IEEE Congress on Evolutionary Computation. 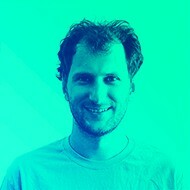 Nick White holds bachelor’s and master’s degrees in electrical engineering from Stanford University, where he focused on signal processing, optimization and control. As a graduate teaching assistant at Stanford, he researched artificial intelligence and applied mathematics with Prof. Bernard Widrow. Nick has served as the AI specialist for Hong Kong-based AI incubator Zeroth.AI, and coached over 20 teams from 5 continents across industries ranging from finance to agriculture to blockchain. He is a certified yoga instructor and an avid surfer. Sahil Dewan is a graduate of Harvard Business School, where he served as president of the blockchain and cryptocurrency club. 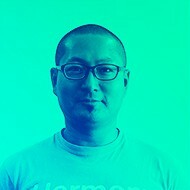 He has worked at Draper Dragon Fund and advised several blockchain projects. Sahil founded FuturEd, an ed-tech startup that pioneered a mobile platform for alumni engagement and fundraising for over 100 educational institutions in India. He was also elected country president for AIESEC India, a youth leadership organization present in more than 125 countries. Leo Chen led a team of 8 engineers at Amazon Web Services. There he built high-throughput storage virtualizations for more than 200k EC2 instances. At Amazon Lab126 , Leo built the first generation of Kindle Fire and architected FireOS for all Amazon devices. At Ericsson and Broadcom he worked on their Linux kernel, embedded systems and large-scale distributed systems. Leo holds a master’s degree in data mining from Simon Fraser University and a bachelor’s degree from Zhejiang University. Leo has completed 8 full marathons and hiked the Grand Canyon R3, John Muir Trail, and soon the entire Pacific Crest Trail. Kunal Patel drives the security design and architecture of Samsung Pay and various Samsung Knox projects. 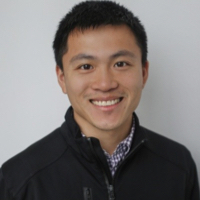 As a member of the B2B security team, he conducts internal reviews, partnership evaluations, program analysis research and incident response for Samsung. 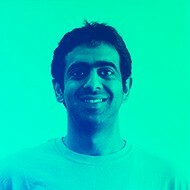 Kunal has worked with researchers and startups on anti-malware, cryptography and program verification. Kunal obtained a bachelor’s degree from North Carolina State University. His specialties include systems security, applied cryptography and protocols. 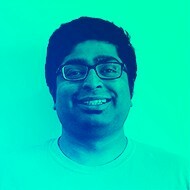 Kunal is interested in understanding intelligence in all its forms. 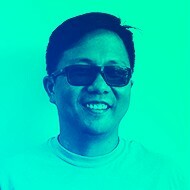 Eugene Kim developed advanced networking protocols during his 15-year tenure at NTT and his 3 years in the networking infrastructure division of AWS. Eugene also built server-side software at Activision Blizzard for the next-generation MMORPG that eventually became Overwatch. 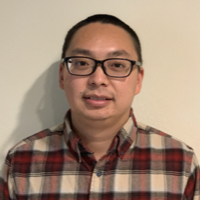 Eugene has long been an active contributor to the open-source community, particularly in the networking and storage subsystems of FreeBSD and Linux. He holds two US patents on GPU-based acceleration of routing decisions in large-scale datacenter networks. As a professional musician with commercially released songs, Eugene cares deeply about digital rights management. 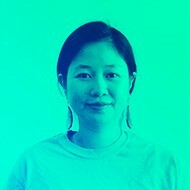 Ka-yuet Liu is a tenured associate professor at the University of California, Los Angeles. She specializes in medical data, network analysis, and other system science methods. She received her Ph.D. in Sociology from the University of Oxford and did her post-doctorate at Columbia University. Ka uses population-wide, sensitive data from governments to study health and builds large empirically-calibrated , agent-based models to predict disease patterns. Her research is funded by major grants from the National Institute of Health. Ka’s paper “Social Influence and the Autism Epidemic” won the prestigious Eliot Freidson Award. 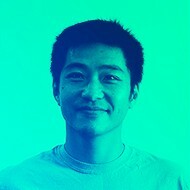 Chao Ma worked as a machine learning scientist at Amazon where he wrote algorithms for marketplace abuse prevention, retail products pricing and natural language processing. Chao became fascinated by blockchain networks and consensus algorithms in 2017 and implemented his own distributed file system. Chao holds a bachelor’s degree from the University of Science and Technology of China, a master’s degree from Zhejiang University and a Ph.D. in mathematics from CU Boulder. Chao has published 6 papers on non-linear analysis and partial differential equations in Advances in Mathematics, DCDS and PAMS. 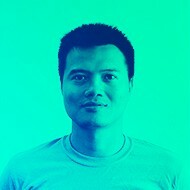 Li Jiang 蒋犁 has been a founder, a documentary producer, and an active angel investor and institutional investor in technology at Global Silicon Valley (GSV Capital). He has backed over a dozen tech entrepreneurs working on workforce productivity, resource management, life extension​, and blockchain. Li holds an economics degree from Northwestern University and completed coursework at Tsinghua University. He is an adjunct professor​ at Northwestern’s Farley Center for Entrepreneurship and Innovation.